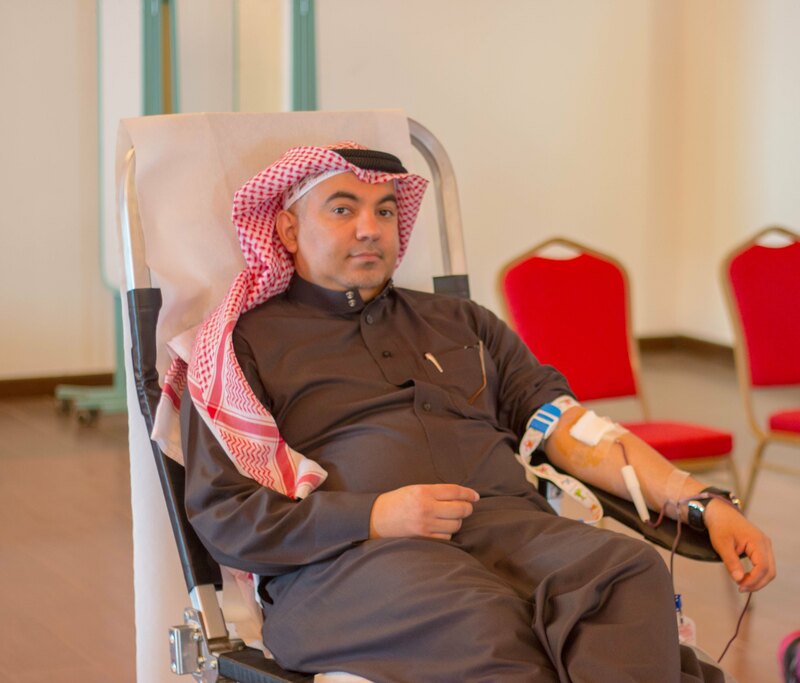 In line with the company’s efforts towards supporting community initiatives, Batelco hosted a blood donation drive in collaboration with King Hamad University Hospital as part of their Blood Donation and Medical Checkup Campaign. The initiative was arranged by Batelco’s Health & Safety department as part of the company’s community outreach programme. The drive took place at Batelco’s headquarters in Hamala on Thursday 1st of February. Batelco is proud to support initiatives that make a difference in the community and on this occasion was very pleased to collaborate with the King Hamad University Hospital and support their efforts in their campaign. Batelco’s Corporate Social Responsibility programme aims to have a positive impact on the community via a wide range of health, education, sports and social activities and Batelco’s employees are proud to play their part in this. Many staff participated in the drive and supported the initiative.